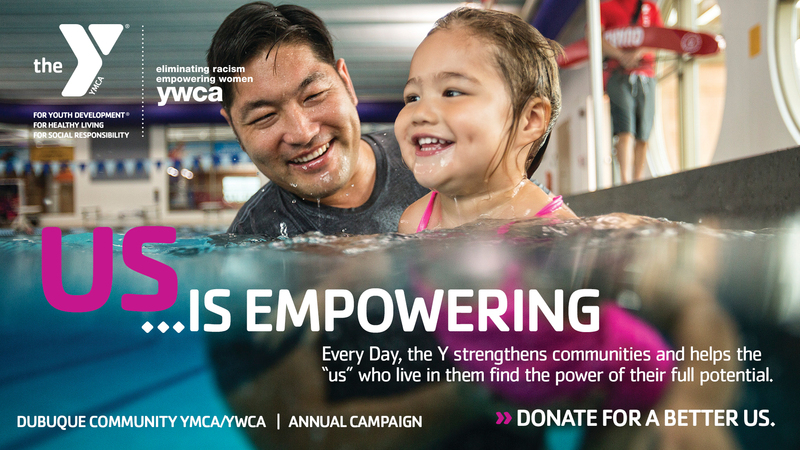 The Y is a place that unites “us” in communities through safe spaces, community outreach, mentorship and volunteer opportunities and more to make “us” feel whole again. Ys across the country offer numerous programs and resources to bring “us” together including: access to safe places to play; newcomer engagement programs; community-building activities; healthy living and prevention programs; college and career readiness programs; mentorship and volunteerism opportunities; and much more. Here in the Tri-State area, our mission is to bring us together to see how we can learn from each other and strengthen our communities.